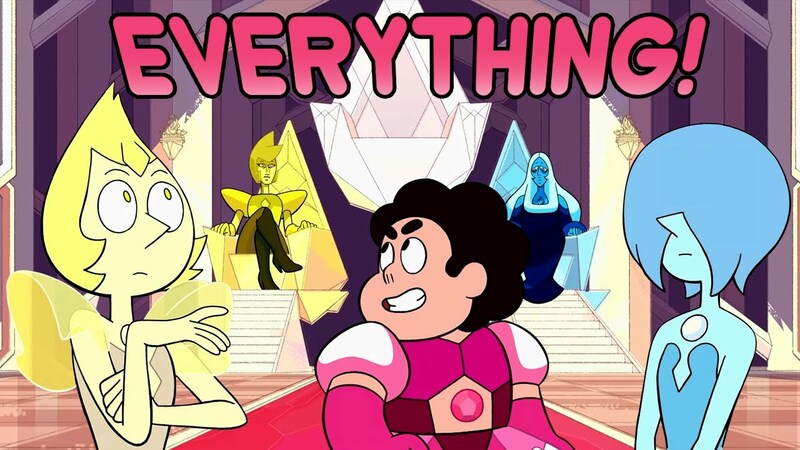 Beach City Bugle: Fan Theory: Everything Diamond Days! We've probably all seen the first upcoming episode, even though it was only released on the CN app. So what is being packed into the rest?